Play tanks, collect Blueprints and research new vehicles with discounts! there will be an option to buy premium rewards in the future? It would be interesting if we could get access to buy ( premium ) tanks that were removed from the tech tree by gathering blueprints, i.e. the fv215b. Will most likely be sold for bonds later though, not the bps, but the removed tanks. With my luck I will excrement I have no plans of grinding through (French TD’s, British non-turreted TD’s, Chinese TD’s etc). Looks pretty good I have researched a lot of tanks so its likely that a lot of the time I will end up with national or Universal blueprints. I hope the class of vehicle you earn the blueprint on denotes the class of the blueprint. If multiple tanks can be reached from a single tank, which one gets the XP cost reduction? So.... where is the feature? According to the description of the youtube video it's out now. > Now, players can get Rewards for Merit in World of Tanks. Only one question - WHEN??? When will the blueprints be available on the live server? Just simple increase the xp for the battles. Edited by SlyMeerkat, 18 March 2019 - 04:03 PM. So... Correct me if I'm wrong, but if I get blueprint fragment of a tank I already researched, it turns into a national blueprint if there are tanks in that particular tree that I haven't researched yet and into a universal blueprint if the entire tree is fully researched, right? I hope not, as I've reseaarched 190/414 tanks across all nations, wich means the chance to get blueprints for specific tanks is reasonably high. However, since I'm nowhere near to finish an entire tech-tree anytime soon, I'm most likely to collect a bunch of national blueprints wich will be completely worthless, because there's no way I get my hands on universal prints before hell freezes over. Would be nice to know if there's an option to mybe convert national blueprints into universal ones, I'd certainly appreciate it. Will the rewards be personal and how will the distrubtion look like? 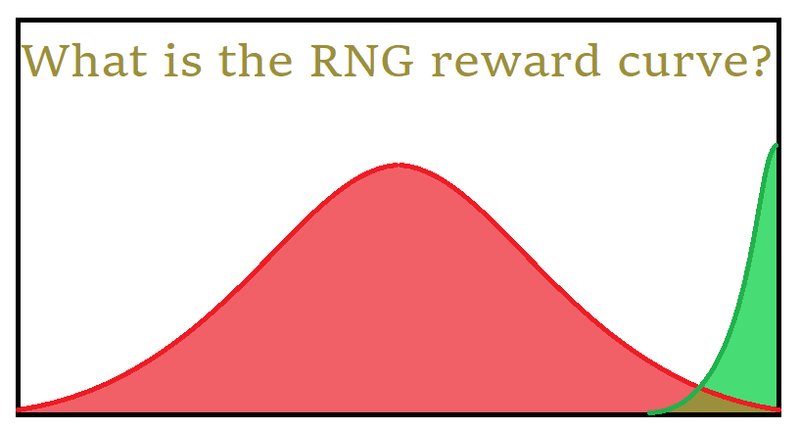 personal average game XP (RED) for a random player vs personalized (GREEN) incentive reward. height is ofc % of the total games. With the release of the next update, wich should be in 2 days (I think). The one you get the blueprint for. For example, a blueprint for the T-34 will reduce the xp cost of the T-34, not any vehicles it leads to. To get discounts for those, you'll need the blueprints for either the T-34-85, MT-25 or A-43. Blueprints are for specific tanks, they do not care what comes before or after in the tech tree. It will be the one the blueprint belongs to of course unless it's a universal/national blueprint.